The most common way of childbirth is a vaginal delivery. It involves three stages of labour: the shortening and opening of the cervix, descent and birth of the baby, and the pushing out of the placenta. A number of methods can help with pain such as relaxation techniques, opioids, and spinal blocks. 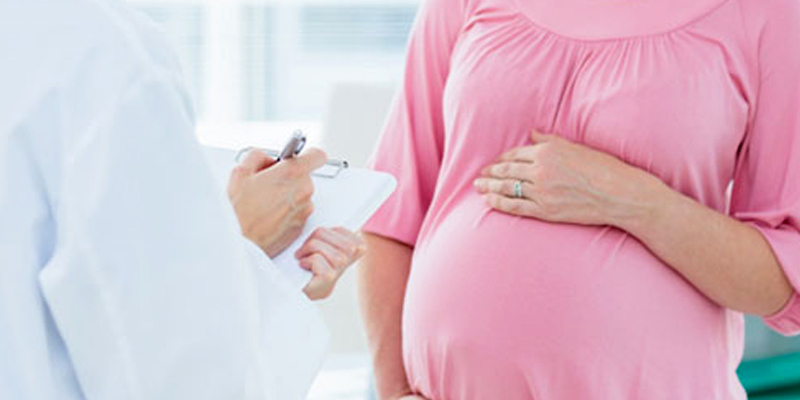 A high-risk pregnancy might pose challenges before, during or after delivery. High risk is one that threatens the health or life of the mother or her fetus. For most women, early and regular prenatal care promotes a healthy pregnancy and delivery without complications. Risk factors for a high-risk pregnancy includes existing health conditions such as high blood pressure, diabetes, epilepsy, Overweight obesity, multiple births, Young or old maternal age, Medical history and Lifestyle choices. Parampara Fertility and Gynaec centre gives women with high risk pregnancies utmost care from our special team to ensure that their pregnancies are healthy and that they can carry their infant or infants to term. No. 72, Ormes Road, Kilpauk, Chennai – 600 010. No. 6/212, Imayam Colony, 2nd Street, Anna Nagar (West Extn. ), Chennai – 600 010. © 2018. Parampara Fertility And Gynaec Centre. All Rights Reserved.